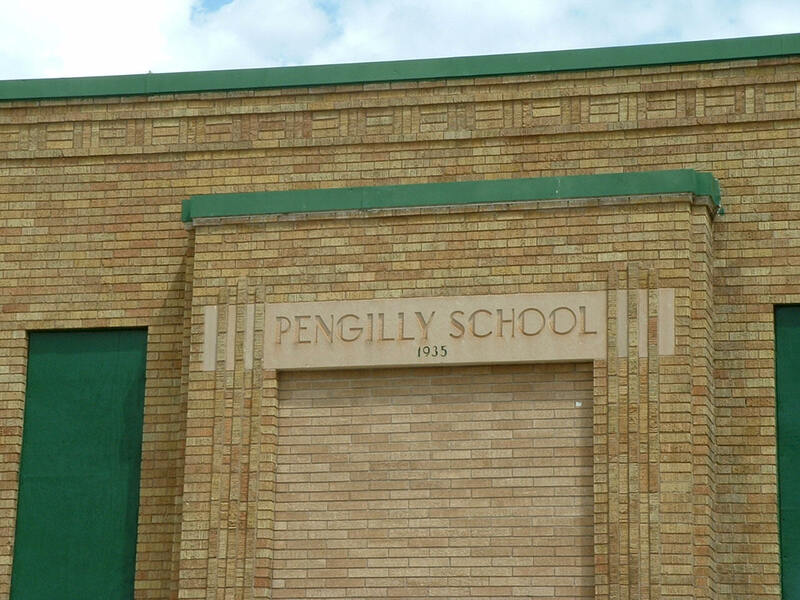 Do you have photos, historical accounts or other items pertaining to the Pengilly area? Would you like to share this historical information with the world? 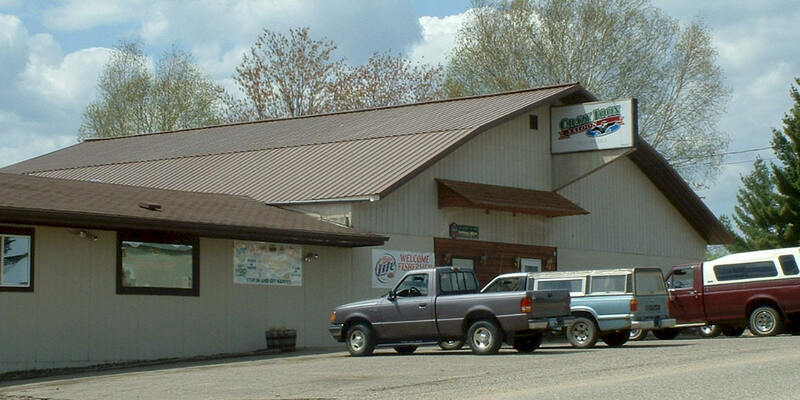 LakesnWoods.com would like to publish your Pengilly photos (current or historical) or historical accounts on this website. Original materials can be returned and your privacy will be respected. 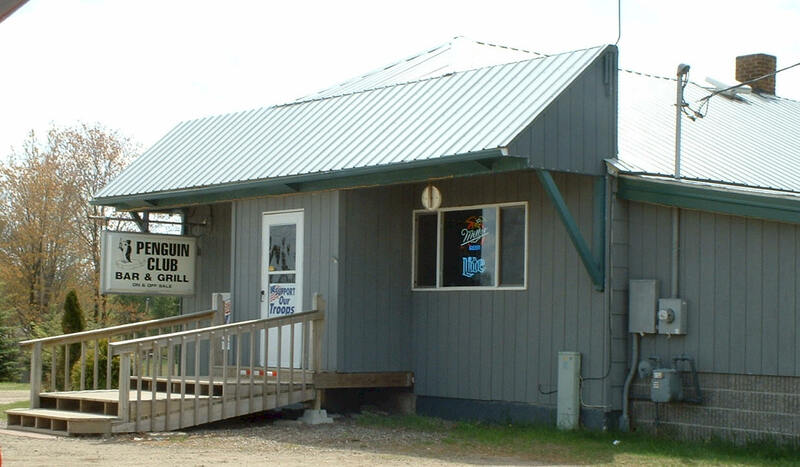 Pengilly is a small unincorporated community in Greenway Township in eastern Itasca County, Minnesota. 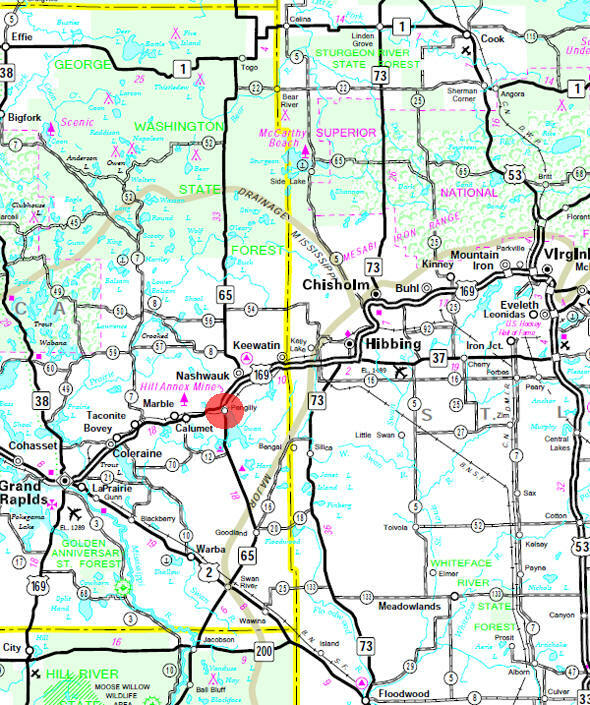 Located in the northern part of the state, it lies in the Iron Range region at the northern end of Swan Lake. 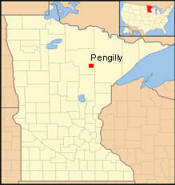 Pengilly is located between Grand Rapids and Hibbing at the junction of U.S. Route 169 and Minnesota State Highway 65. 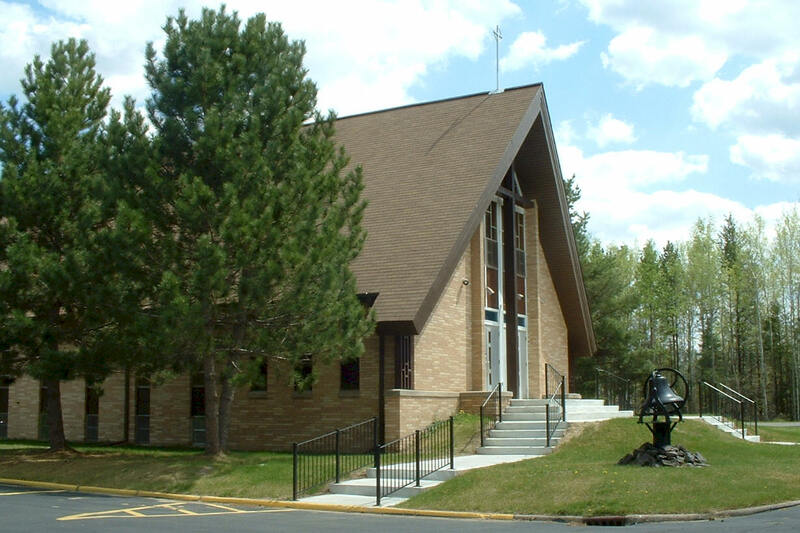 According to the United States Census Bureau, Greenway township has a total area of 36.1 square miles (93.4 km²), of which, 33.5 square miles (86.7 km²) of it is land and 2.6 square miles (6.7 km²) of it (7.21%) is water. The elevation is 1,404 ft (428 m) above sea level. As of the census of 2000, there were 2,018 people, 845 households, and 568 families residing in the township. The population density was 23.3/km² (60.3/mi²). There were 957 housing units at an average density of 11.0/km² (28.6/mi²). The racial makeup of the township was 96.53% White, 0.05% African American, 1.34% Native American, 0.15% Asian, 0.05% Pacific Islander, 0.30% from other races, and 1.59% from two or more races. Hispanic or Latino of any race were 0.64% of the population. There were 845 households out of which 29.5% had children under the age of 18 living with them, 55.1% were married couples living together, 8.8% had a female householder with no husband present, and 32.7% were non-families. 28.2% of all households were made up of individuals and 13.7% had someone living alone who was 65 years of age or older. The average household size was 2.38 and the average family size was 2.90. In the township the population was spread out with 24.1% under the age of 18, 8.0% from 18 to 24, 25.6% from 25 to 44, 25.0% from 45 to 64, and 17.2% who were 65 years of age or older. The median age was 39 years. For every 100 females there were 97.5 males. For every 100 females age 18 and over, there were 95.8 males. The median income for a household in the township was $35,729, and the median income for a family was $45,568. Males had a median income of $35,313 versus $24,125 for females. 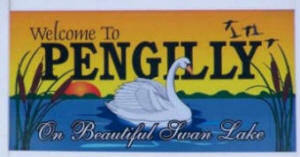 The per capita income for the township was $18,162. About 8.9% of families and 12.4% of the population were below the poverty line, including 14.2% of those under age 18 and 9.7% of those age 65 or over. 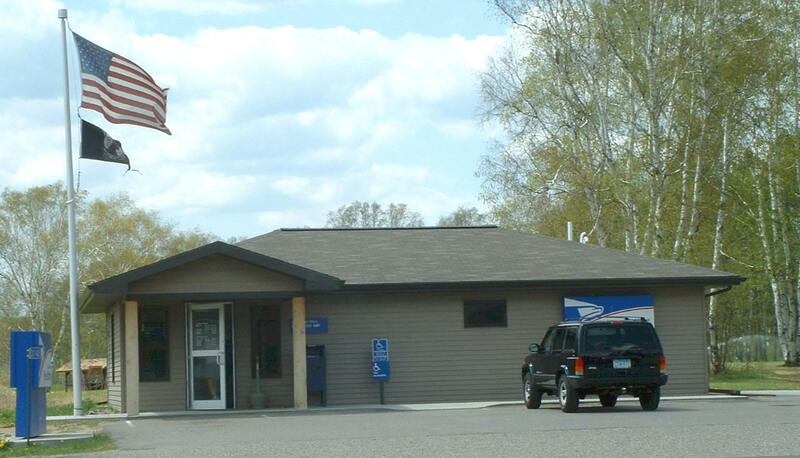 Pengilly, a village and post office in section 15 of Greenway Township begun in 1915; established for the station of the Duluth, Missabe and Northern and Great Northern railroads named Swan Lake; a brick company and a general store were early businesses. The Alborn-Pengilly trail is a 42-mile long trail that follows an abandoned railroad grade though beautifully scenery. Located about 43 miles west of the ATV-OHVRA Park, the trail is perfect for wildlife viewing possibilities and a casual scenic ride. 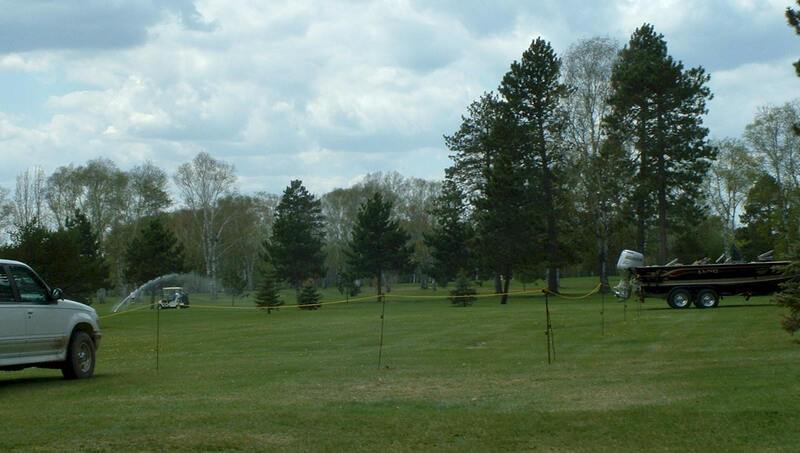 For more information, call the DNR at 1-888-MINN-DNR. The Taconite State Trail stretches 165 miles from Grand Rapids to Ely and intersects with the Arrowhead State Trail just west of Lake Vermillion. The first 6 miles from Grand Rapids are paved for biking and in-line skating. The remainder of the natural surface trail is used primarily for snowmobiling in the winter. The trail goes through a few areas that have standing water in the summer, however portions of the trail are suitable for horseback riding, hiking, and mountain biking. 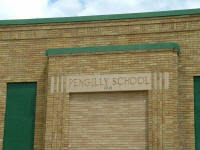 There is no longer a school in Pengilly. 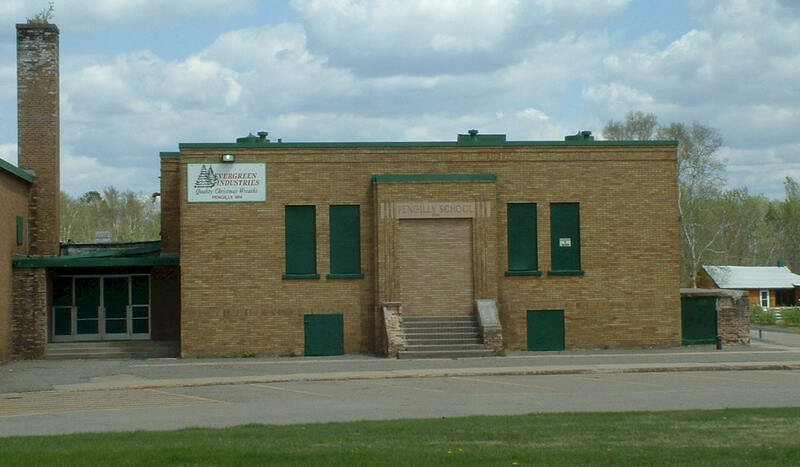 Photos below are of the old Pengilly School, now closed and most recently occupied by Evergreen Wreath Company.